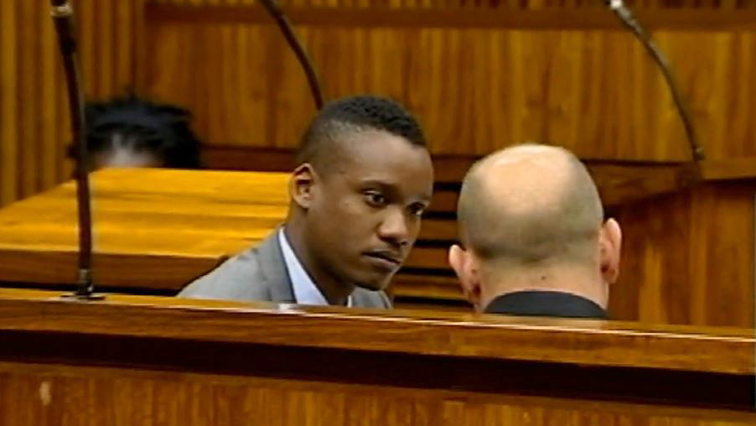 The application by Duduzane Zuma for the culpable homicide case against him to be discharged has been refused by the Randburg Magistrate’s court, north of Johannesburg. Duduzane, the son of former president Jacob Zuma, is facing charges of culpable homicide and reckless and negligent driving. This relates to the 2014 car crash in which his Porche 911 turbo crashed into a minibus taxi on the M1 highway in Johannesburg, killing Phumzile Dube. Magistrate Tebogo Thupaatlase handed down the judgment. The post Court dismisses Zuma’s request for acquittal appeared first on SABC News – Breaking news, special reports, world, business, sport coverage of all South African current events. Africa's news leader..